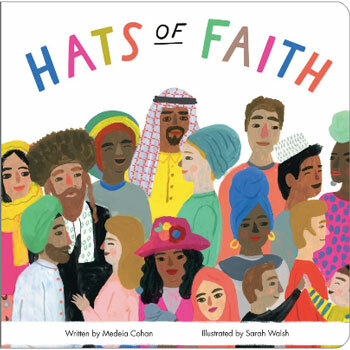 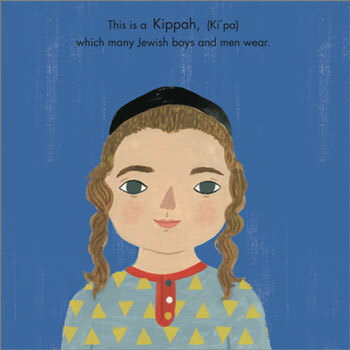 Hats of Faith is a beautifully illustrated board book that introduces very young children to the shared custom of head covering. 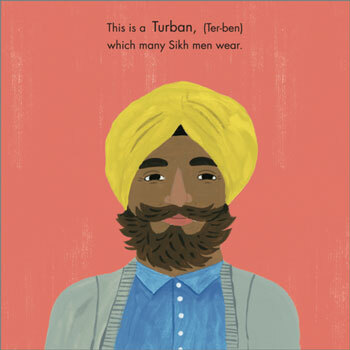 Using accurate terminology, phonetic pronunciations and bright, beautiful imagery, this book helps educate and prepare young children and their parents for our culturally diverse modern world. Hats of Faith is a sturdy board book, making it perfect for babies, toddlers and young children.